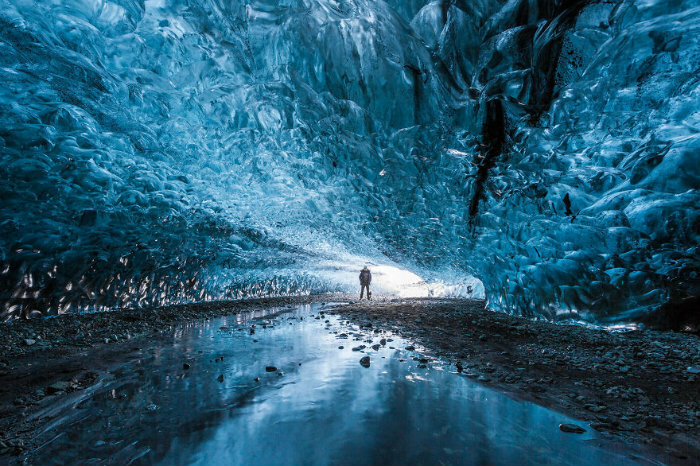 Ice cave… Since I live in Iceland, these two words resound in my mind. I’ve seen the majestic glaciers, volcanoes and all the other wonders of Iceland. I finally had the chance to go in the beginning of this winter to the south Iceland in the area of the giant Vatnajökull glacier with a real specialist of this kind of environment. It was early in the season so we went directly to the safest cave they found this year, this one is called the northern lights ice cave because of the ash inclusion in the ice roof of the cave. 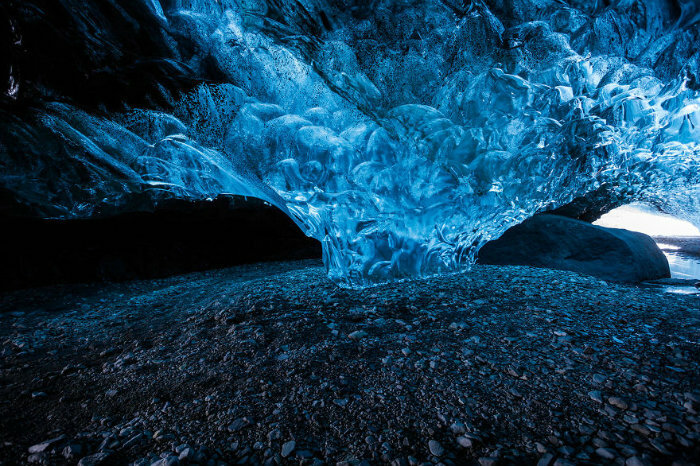 See more great Images via I Finally Visited The Ice Caves In Iceland | Bored Panda. 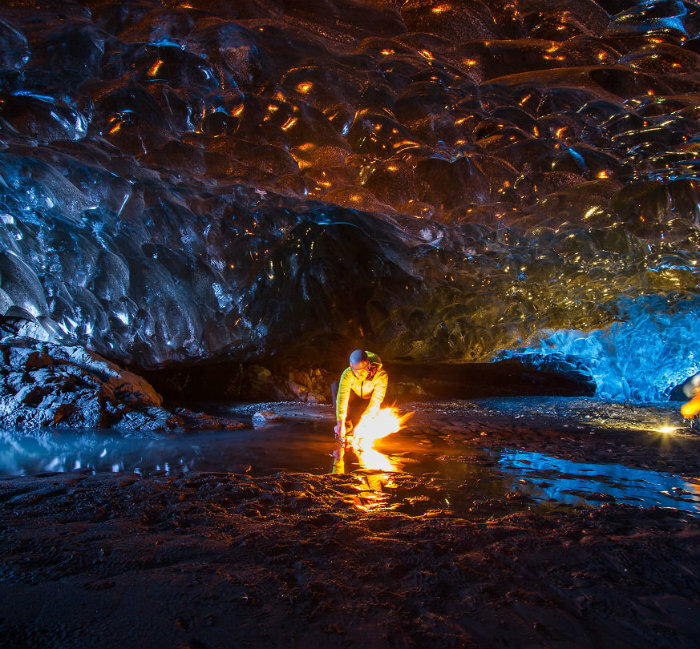 This entry was posted in PHOTOGRAPHY and tagged Iceland, Popular. Bookmark the permalink. ← A Common Loon. ‘Well, I never’.